Aerobatic and display teams, military aircraft and helicopter, civilian aircraft. 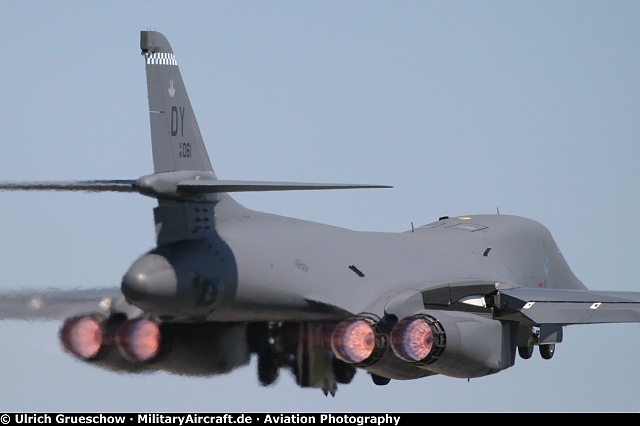 Please click here to enter the Aircraft Photo Gallery of MilitaryAircraft.de. RAF 10 - Celebrating the 100th anniversary of the Royal Air Force at RIAT 2018 airshow.